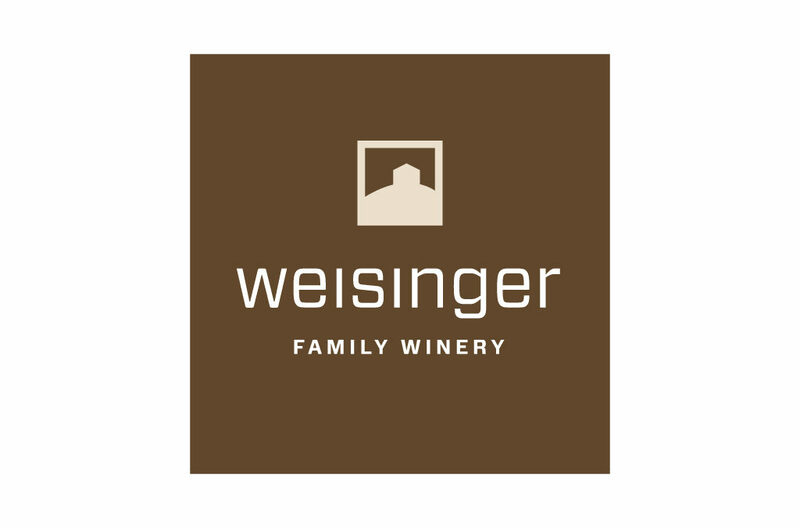 Started in 1988 by John Weisinger, Weisinger Family Winery was the first winery established in Ashland. They produce limited production craft wines exclusively from local vineyards. Sourcing from vineyards that are mostly within five miles of the winery, Weisinger Family Winery supports local growers and the localeconomy. The winery specializes in Tempranillo, Syrah, Malbec and Pinot Noir, as well as Viognier, Sauvignon Blanc and Chardonnay. The winery is also well known for their proprietary Bordeaux blends. They host wine tasting, tours, private events, and lodging at their romantic Vineyard Cottage.